Australian crowdsourced live music performance startup GiggedIn today announced it had closed a $500,000 funding round. The investment will assist the company to prepare for global growth and will position it to service the growing demand from brand marketers seeking to reach a youth audience. Investors include the BlueChilli Venture Fund, Blacksheep Capital, QUT Creative Enterprise Australia, Dominet Digital, Social Family Group and a number of individual angel investors. The original vision for GiggedIn was to be a ‘Kickstarter for live music events’ however the company has evolved to offer a variety of services that help event organisers and artists engage fans to maximise their chances of selling out shows. By tapping into successful models which leverage the growing popularity of crowdfunding and crowdsourcing, GiggedIn empowers fans to activate their friends and social network to influence the locations, supporting acts and viability of events. 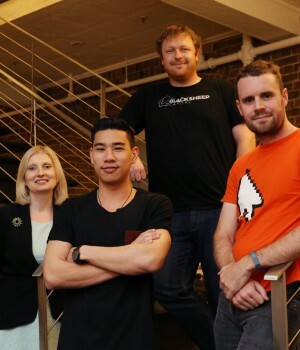 GiggedIn founder and CEO Edwin Onggo said the company’s growing team has validated the core business model, built partnerships with some of Australia’s biggest youth and music brands, and shareholders are excited about the road ahead. “This investment round has shown that some of the best people in business, technology, the creative sectors and music industry believe in the vision of our company as well as our management team. We’re excited about the impact we’ve had so far as well as working towards rolling out our offering on a global scale,” Onggo said. “Our intelligence on the live music market through our investors, advisory board and real world experience is now second to none. We understand where the biggest inefficiencies lie and we’re using technology to grow the sector by getting more fans out of their homes so they experience more of the artists and events they love. 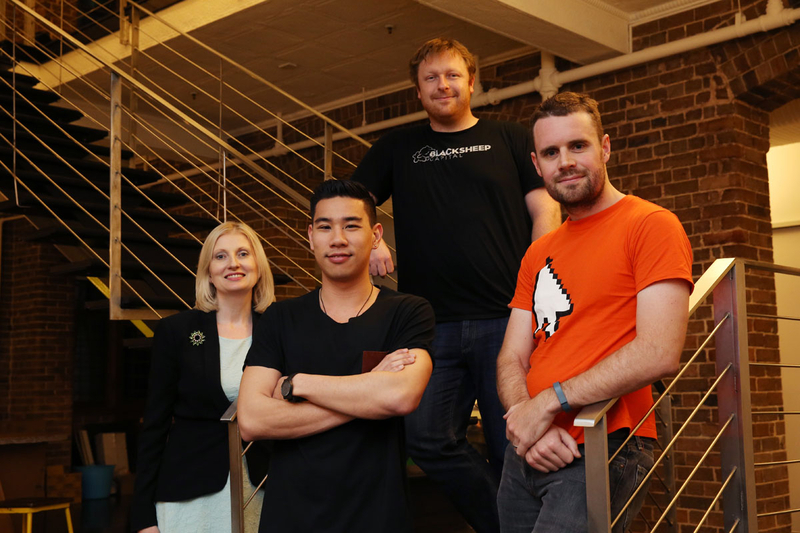 Anna Rooke, CEO of QUT Creative Enterprise Australia, said CEA was optimistic about the potential for this early-stage Australian tech startup. Onggo also took the opportunity to mention an upcoming new service launching mid-year, which has been described as “like Netflix for concerts”. Music fans will have the opportunity of paying a $25 per month subscription to gain unlimited access to attend live events from a variety of promoter and venue partners.